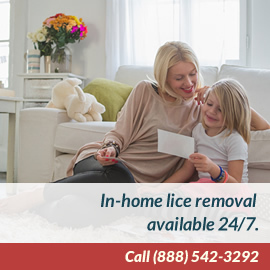 You may browse Lice Treatment Center’s Web site without submitting personal information. However, if you choose to participate in any of our online activities, you will be asked for applicable personal data, such as your name, email address, phone number, etc. The purpose of collecting such data is to better respond to specific questions and requests for help or to facilitate support. Lice Treatment Center also uses this personal information to advise users of new online materials, activities, and events. Cookies are small text files that a Web site can place on a visitor’s computer hard drive to recognize repeat visitors, to facilitate a visitor’s use of the site, and to track a visitor’s access to and use of the site. Lice Treatment Center never shares your e-mail addresses with third parties without your consent. Personal information collected is not rented or exchanged to any third parties.